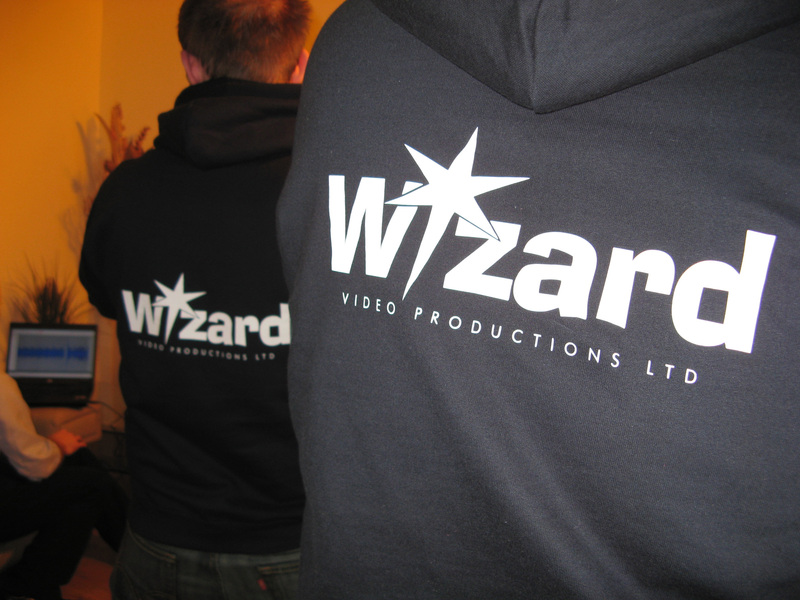 For over 25 years, Wizard Video Productions has provided the UK’s leading school show filming service for schools and dance schools. We are also produce great promotional & training videos for businesses large and small. Based in a village on the Surrey/Sussex border, only 30 miles from Central London, we are ideally situated to film at venues, not only in London and South East England, but all over the UK. skills and expertise to create well-planned, highly creative, and captivating videos. As our MD, Patricia has run her own dancing school for over 40 years we have a unique understanding of school show filming requirements and dancing school shows in particular. Excellent customer service is one of our top priorities. We make sure that using the Wizard show filming service is stress free, because we know how tiring producing a show can be for teachers. You can be rest assured that our crews will produce a top rate recording for you and your pupils while you can look after the show. Top Quality is high on our agenda too. Every video production whether a nursery school play or corporate training video is filmed with great attention to detail to produce a great quality sound and picture. when you call us now to talk through your project 01428 682896. 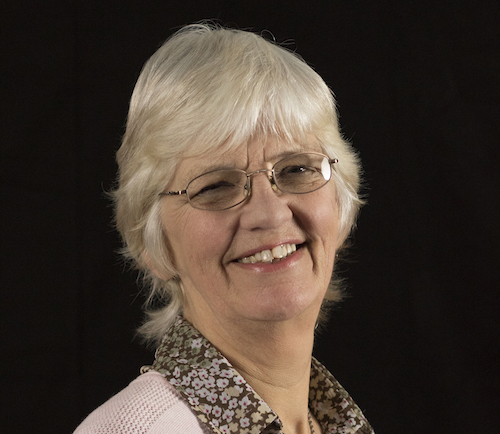 Patricia has been our Director since the creation of Wizard Video Productions in 1987. 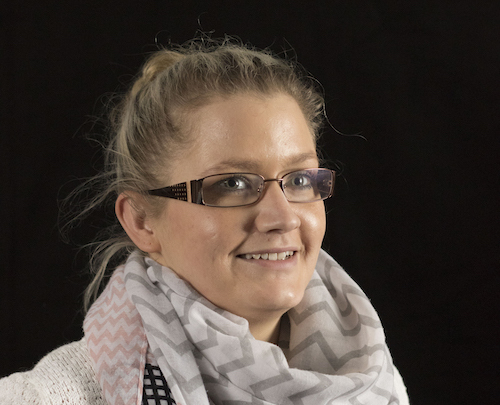 As an experienced RAD Dance Teacher she has given us an unique insight into our marketplace and enables us to offer you a product which is tailored to your specialist needs. know how many DVDs you would like to order. 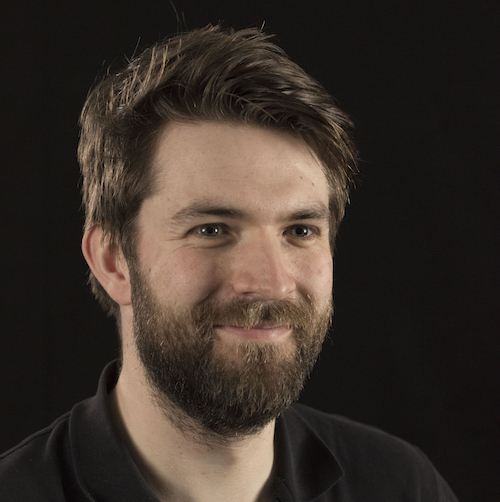 As well as producing brilliant stage projects, David also coordinates our corporate enquiries. He listens carefully to client needs & always produces exciting, high quality end products. 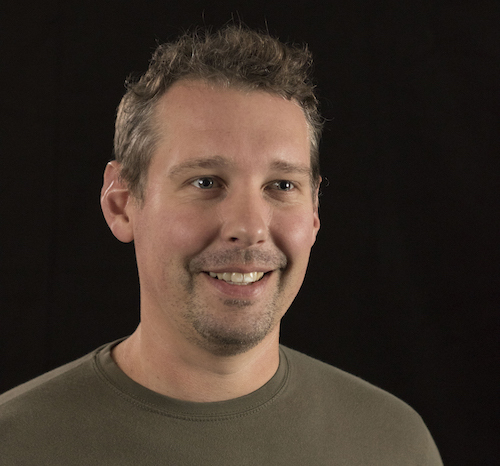 Give David a call to speak about your business video. As well as producing fantastic single camera shoots, Stu specialises in directing & editing multi camera shoots, creating superb, unique records of your live events. His eye for detail & finesse will always leave you delighted with your product. 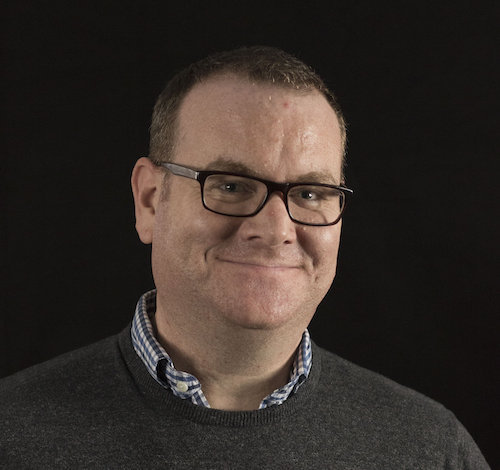 Tim is a man of many talents as, in addition to managing our busy duplication and despatch department,he also expertly films and edits your shows. James is as enthusiastic as ever in producing you a product that you will be delighted with. James can adapt well to all situations and always maintains our high standards.